Explore the stunning Fiordland vista in the laid back style of a JUCY Cruise Fiordland Experience. We're not in such a rush with our later 9:15am departure, we'll pick you up from your hotel and take you on an adventure to explore one of New Zealand's most stunning and naturally beautiful places; Fiordland's Milford Sound. Making sure to incorporate plenty of unique points of interest and scenic stops along the way! 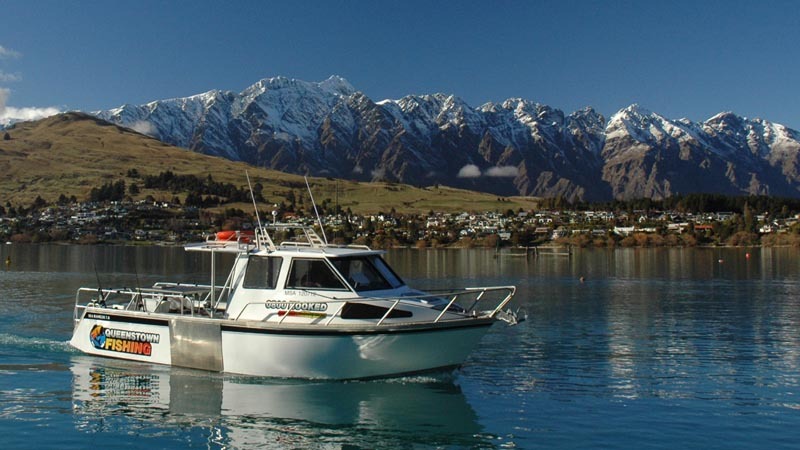 From Queenstown the trip takes you south winding around the scenic shores of Lake Wakatipu fenced in by stunning mountain ranges, then briefly across scenic southern farming plains and back toward the mountains and Te Anau, where we call in for a 30min refreshment break. Next it's en route deeper into the Fiordland National Park where there are plenty of scenic stops for stunning photos and a couple of short nature walks before arriving in Milford Sound for what may very likely be the highlight of your holiday; a cruise through the fiord aboard the Maiden of Milford. Our modern catamaran with three viewing decks will provide the ultimate viewing experience to take in the grandeur of the fiord with its sheer mountains, towering waterfalls and amazing wildlife. If you are hungry there is a selection of food and delicious wraps available from our Pita Pit outlet on-board the boat and complimentary tea. The return trip allows time to relax and enjoy the coaches on board cinema, with a short stop off in Te Anau allowing time for a quick bite to eat before returning to Queenstown. Departure Times: Summer: 9:00am / Winter: 7:35am with pickups prior. Child price applies to ages 5-15 years, under 5's free. Children are not permitted to sit in the front row seats. Passenger’s ages of 4 and under are considered infants and they travel on the lap of an adult. No seat is provided for a free of charge infant. Riding the tour bus to Milford Sound. We enjoyed the sceneries and very comfy. Awesome and other words to that effect! Milford Sounds 8th Wonder of the world! 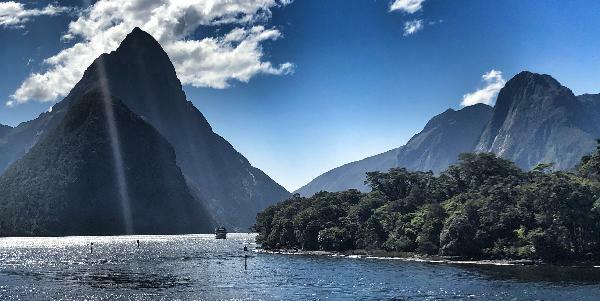 Milford Sound - great day! We are Malaysian Backpackers ! Great day at Milford sound. Great way to see Milford! This was really worth doing if you have never seen the South Island as I had not. First of all Queenstown is a most beautiful place and this day trip was just more of the same. Coach was comfy and driver informative and helpful. However, be prepared for a long long day...12 hours from start to finish with lots of driving. You do get to see some wonderful scenery on the way and the cruise really is spectacular with seal sightings and waterfalls. I highly recommend but not for anyone who can not sit for long periods of driving. Overall a really positive experience. A wonderful cruise to one of the most beautiful places on Earth. The bus driver did a great job of keeping everyone on time at the various stops in order to maximise us getting our and seeing the beautiful Fjordland Park - thank you! It was a long but incredible day! Our guide, Eric, was fantastic and so funny. We loved the photo stops, and were blessed with picture perfect weather in Milford. Watching a movie on the drive home helped to pass the time. Highly recommended!! It was a good experience, we were able to see some landmarks along the way. Would have been good if the trip was made lively. Booking with bookme.com was really easy. Got my confirmation and our bus driver was great. The jucy cruiser boat is nice but i would say over crowded. 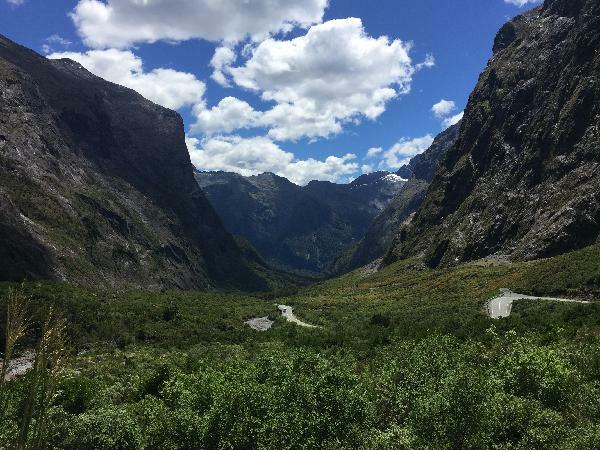 Unfortunately I was not wow’d by Milford sounds, I have seen similar landscape in Asia. I also thought the journey was short probably because I thought there was more to come see. I gad higher expectations. 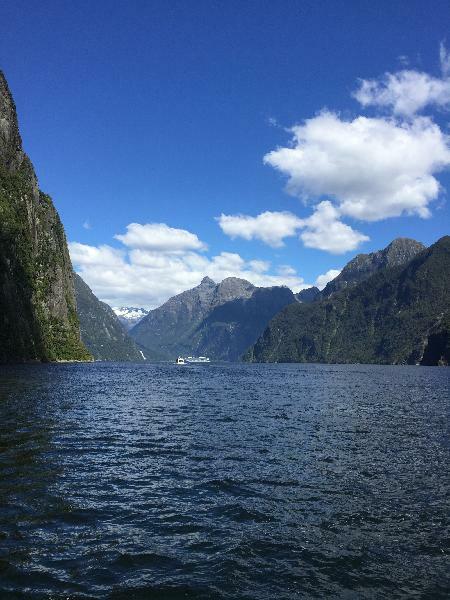 Your message has been sent to Milford Sound Coach + Cruise Tour - JUCY Cruiser. You should hear from them shortly. 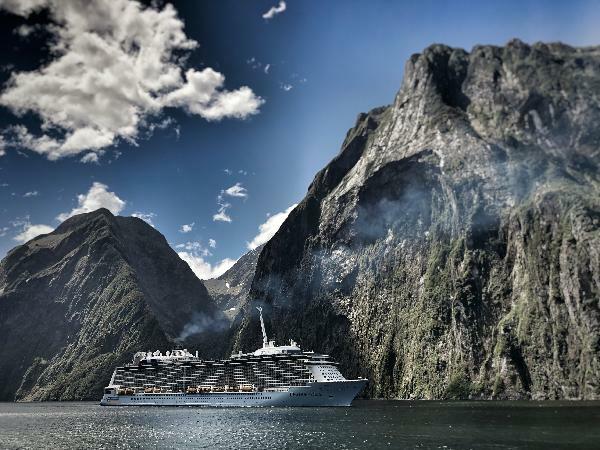 Please note: all responses will come directly from Milford Sound Coach + Cruise Tour - JUCY Cruiser, and not the team at Bookme.